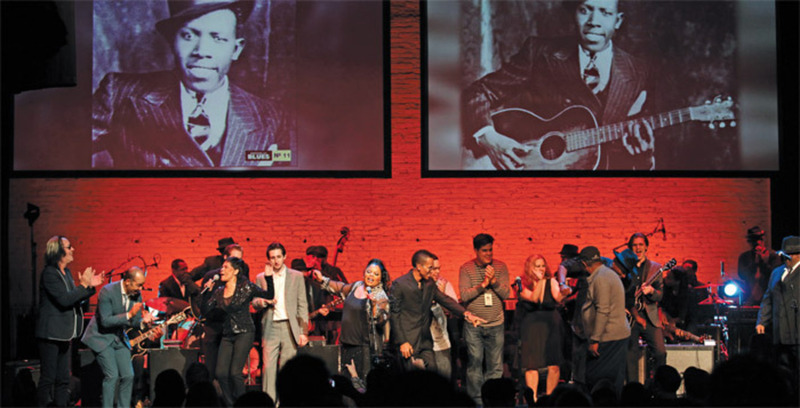 “Robert Johnson at 100” tribute concert, Apollo Theater, New York, March 6, 2012. Photo: Chang W. Lee/New York Times/Redux. Order the PRINT EDITION of the November 2012 issue for $17 or the ONLINE EDITION for $5.99.